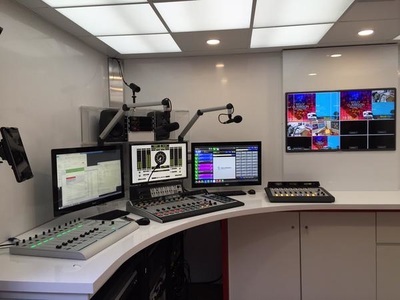 Masters have created a mobile broadcasting studio station and built custom fittings to support Broadcast Bionics to display and promote their latest broadcast studio equipment and products to their clients. 'The Bionic Van' roadshow hit the road in our Van Go exhibition hire van touring the UK visiting their radio based clients with their full product range, all packed into 'The Bionic Van' - Their very own mobile studio. 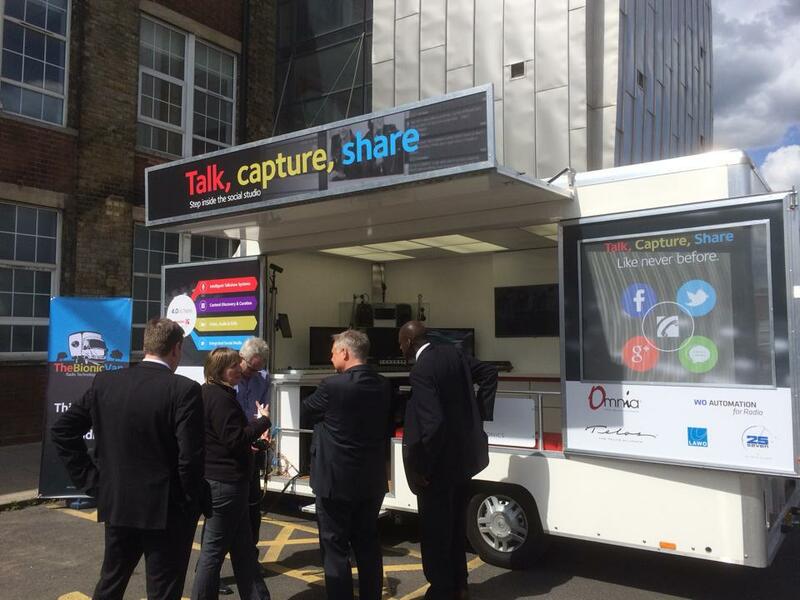 from world-leading talkshow systems integrated social media and studio visualisation, to beautiful digital consoles and cutting edge playout technology. Broadcast bionics is a global leader in software development, consultancy, support and hardware distribution to the broadcast and installation markets. 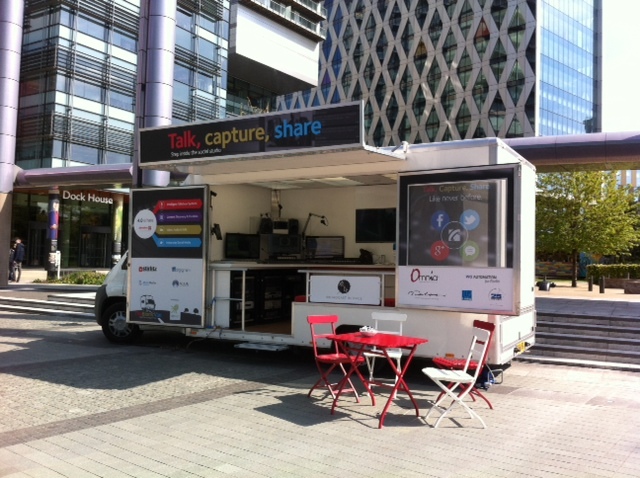 If you are interested in commissioning a van or trailer similar to the Broadcast Bionics exhibition van above, then please fill in the enquiry form adjacent or ring us on 01732 740370. 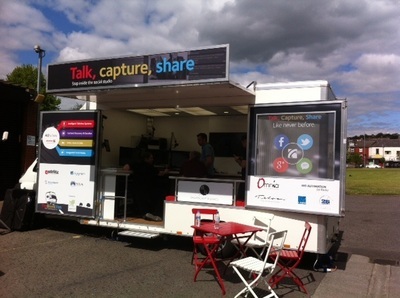 Our team of expert designers and craftsmen will work with you to create your perfect exhibition trailer.